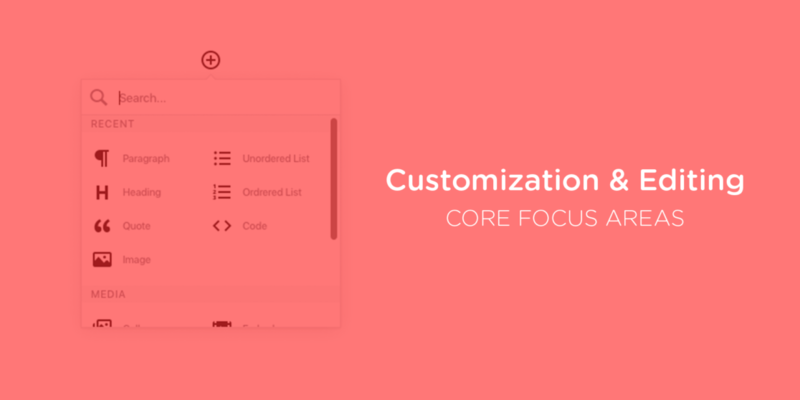 In this episode, Joe and Brian talk about both the editor and customizer feature projects — two core focus areas for WordPress in 2017. Thank you so much! I also visited Pippin’s website. They deserve big thanks for sponsoring this. Keep up the good work guys! Finally WordPress realized and shifted their focus on editing experience. Robust customization experience is the missing piece of the puzzle. If you look at the top themes of ThemeForest, most of them have either bundling a page builder or have drag and drop content creation as their top feature. It’s great that core developers stepped in before it’s get out of control.